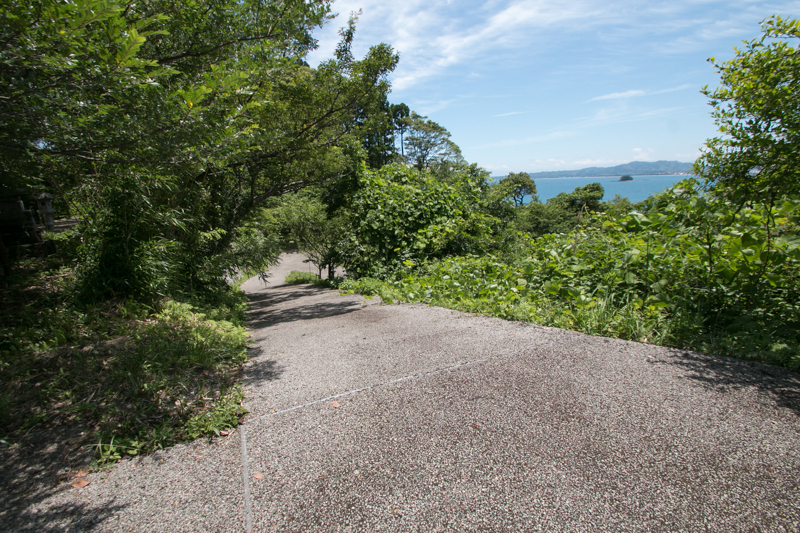 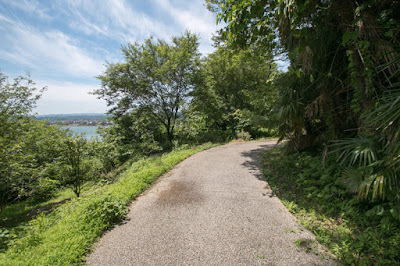 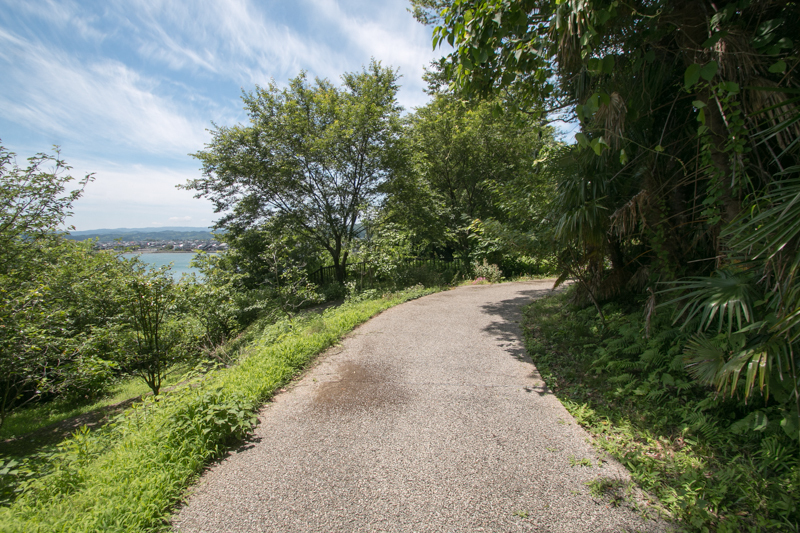 Ao castle (阿尾城) is located at a long narrow hill faced Toyama-wan gulf like a warship, in the north part of Himi city at the root of Noto peninsula. 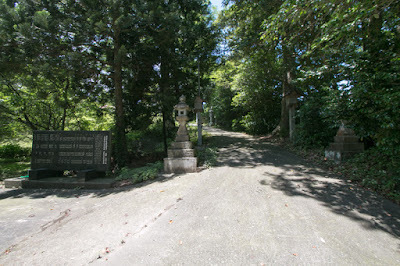 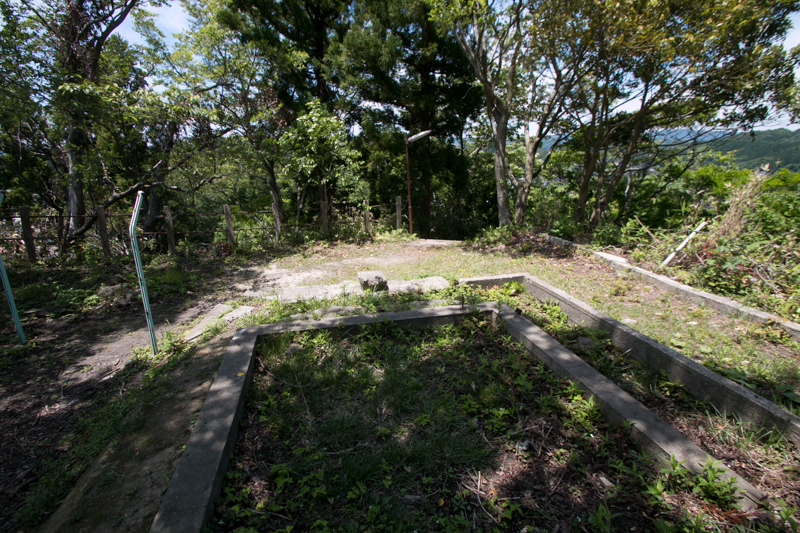 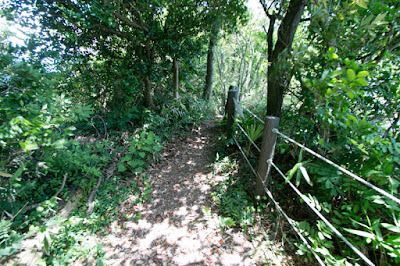 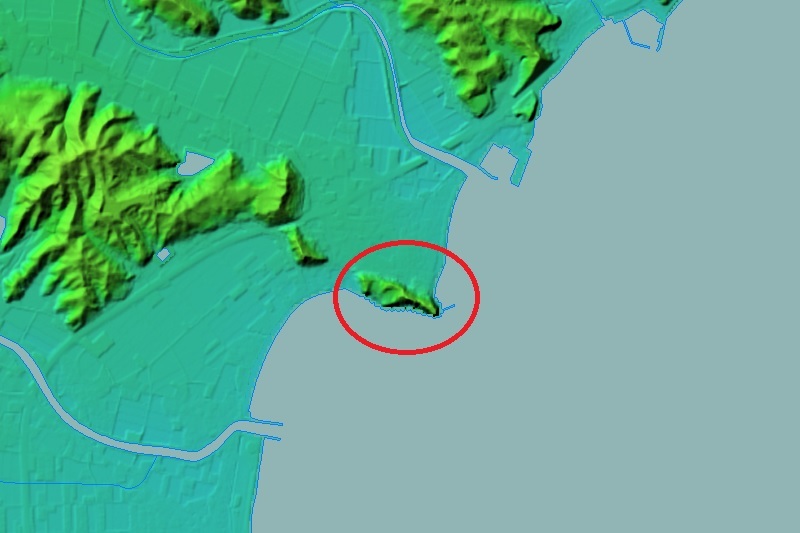 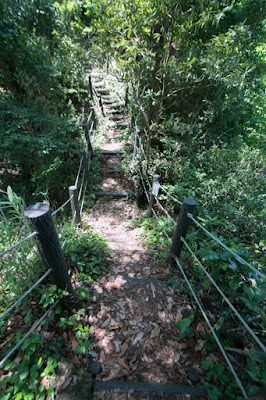 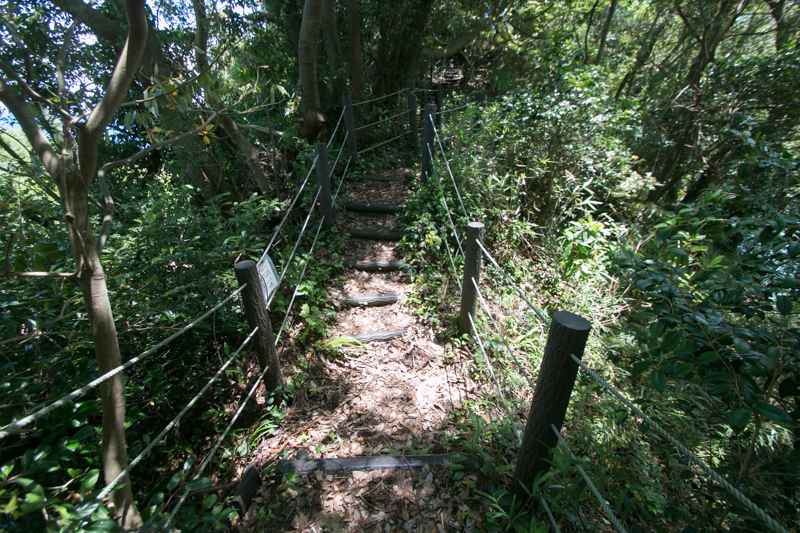 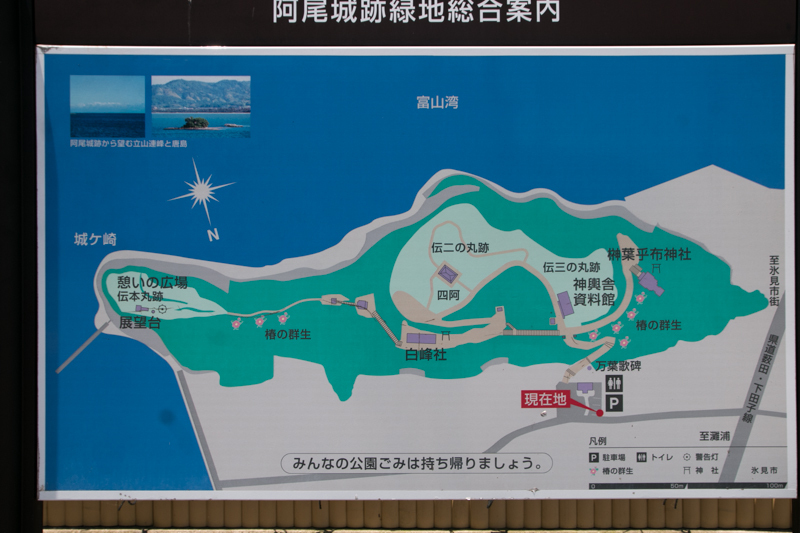 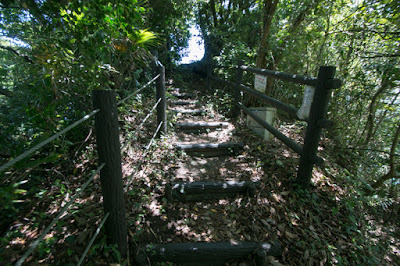 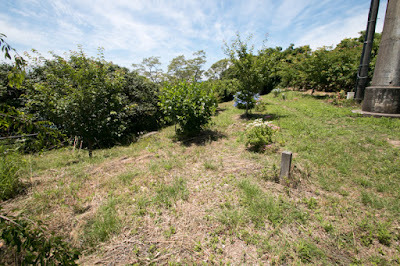 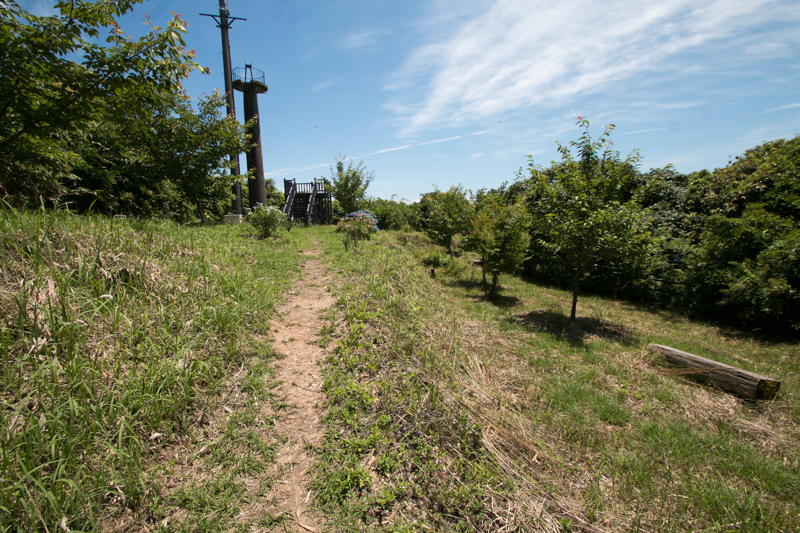 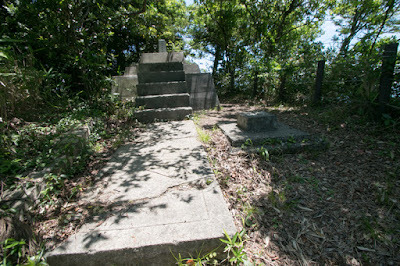 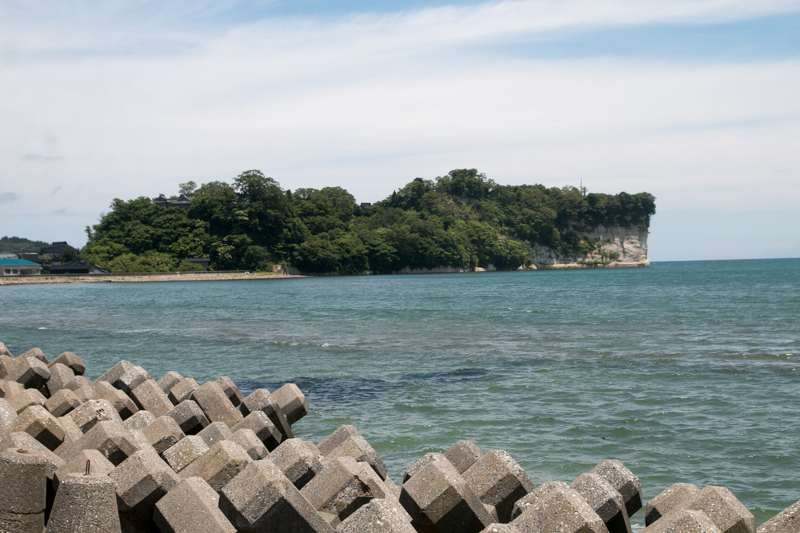 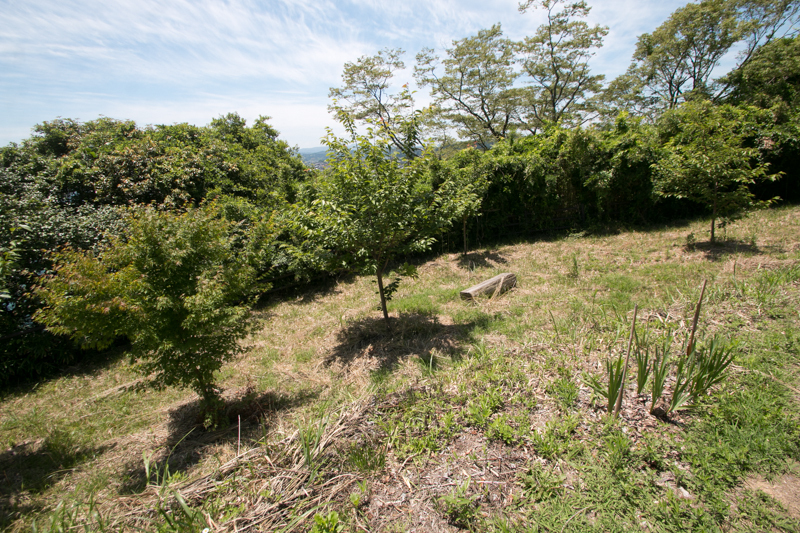 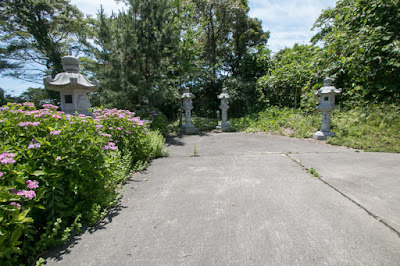 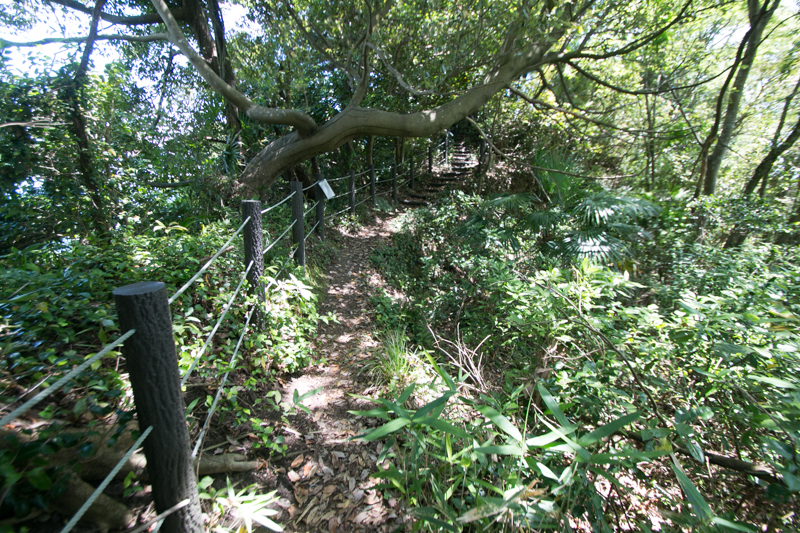 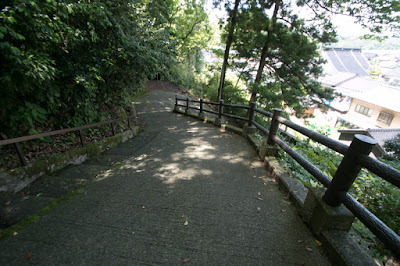 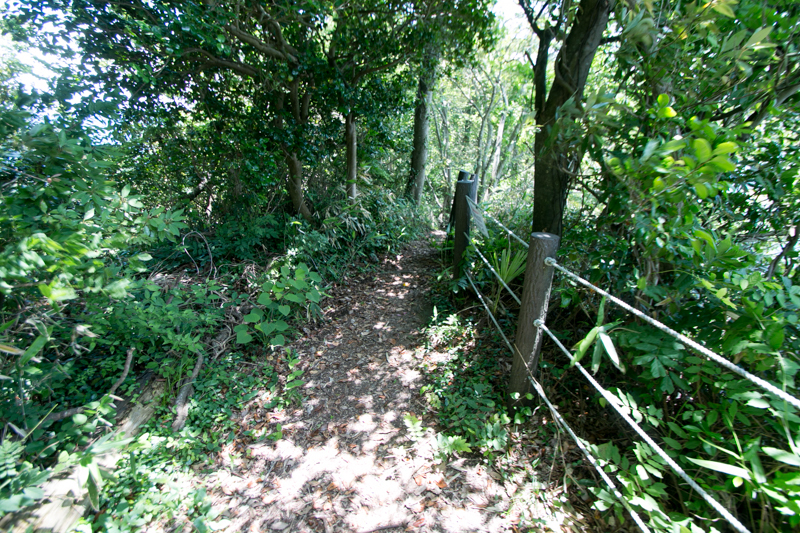 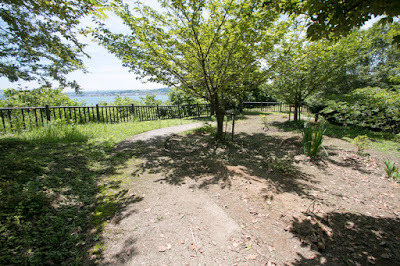 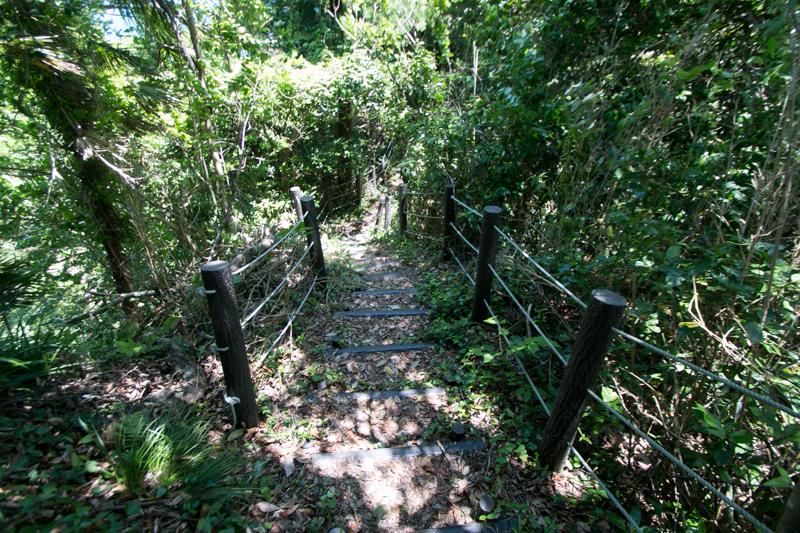 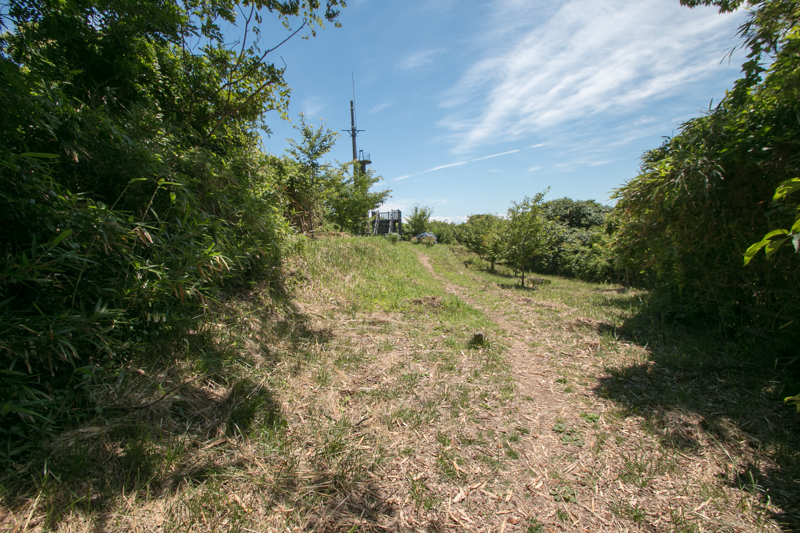 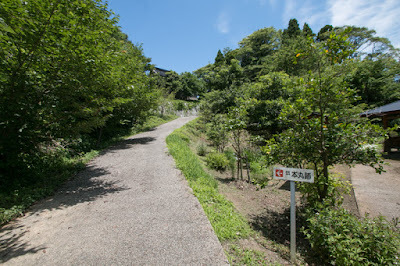 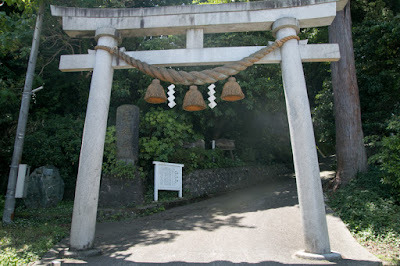 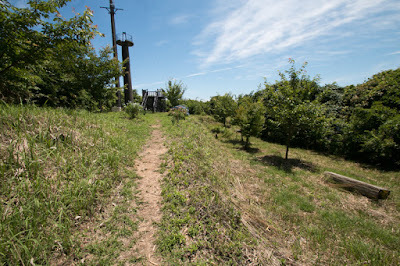 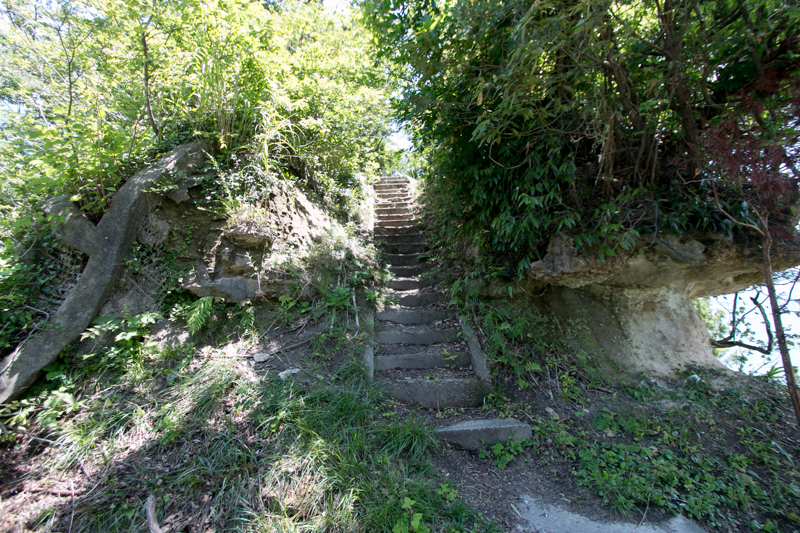 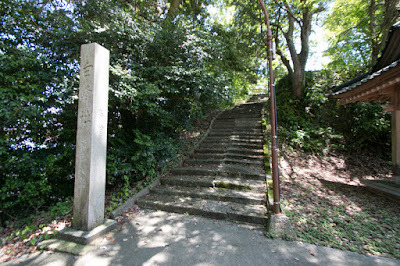 The castle site is northern border of Himi plain, and an entrance into Noto peninsula from Ecchu province. 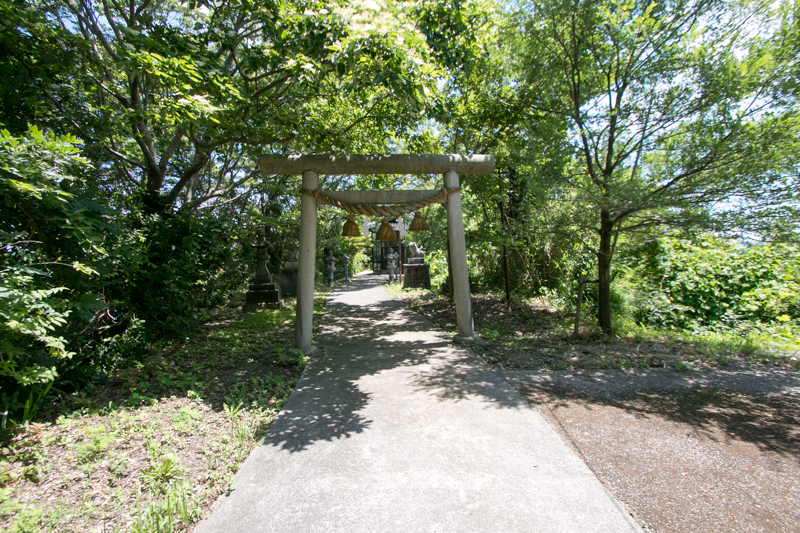 About 10 km north of the castle there is Isurugiyama Tempyoji, a large mountainous Buddhist temple which had many monk soldiers. 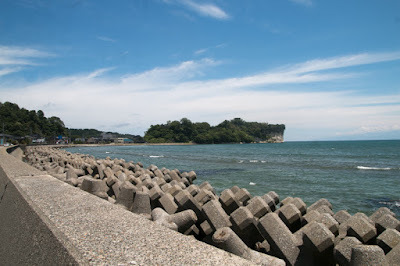 Due to its location, it was an important point to guard Ecchu country (Toyama prefecture) from Noto peninsula and manage water transportation on Toyama-wan gulf. 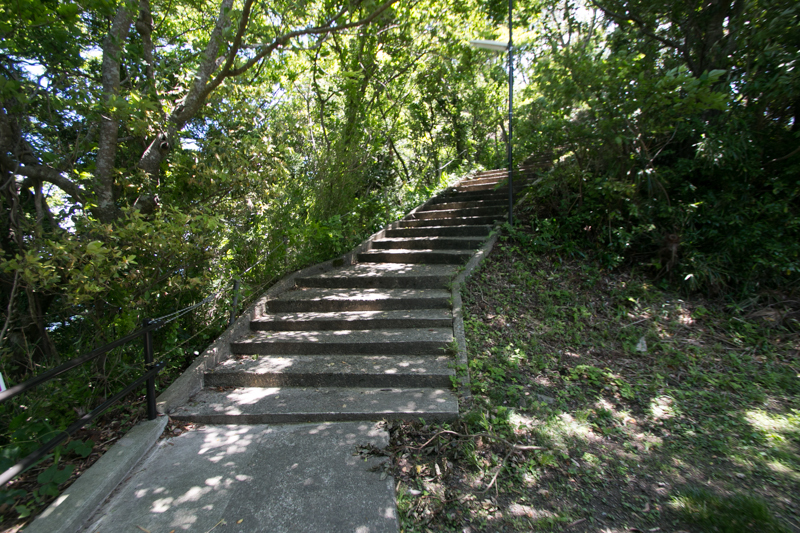 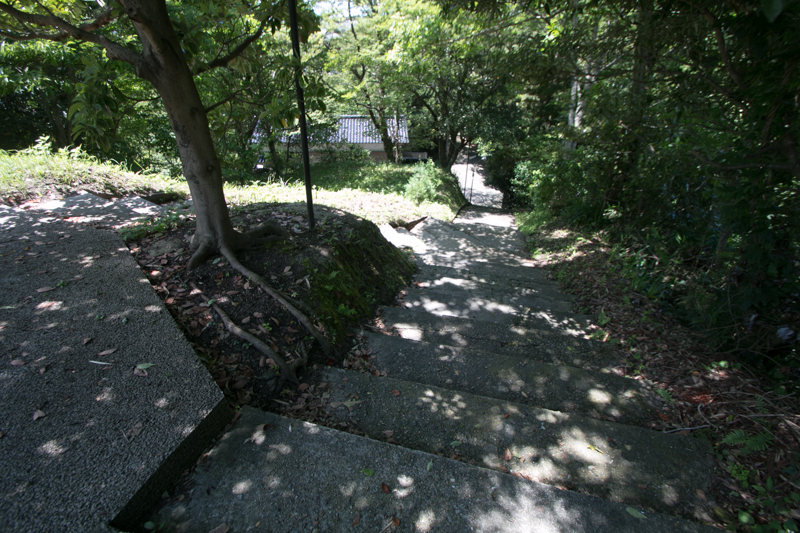 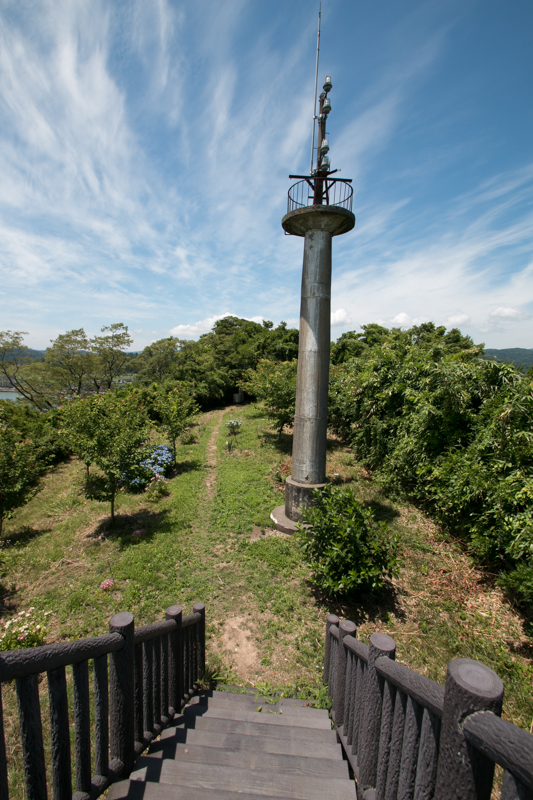 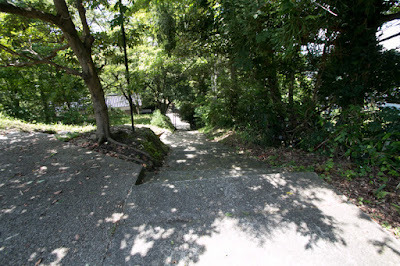 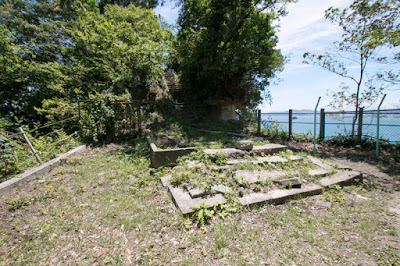 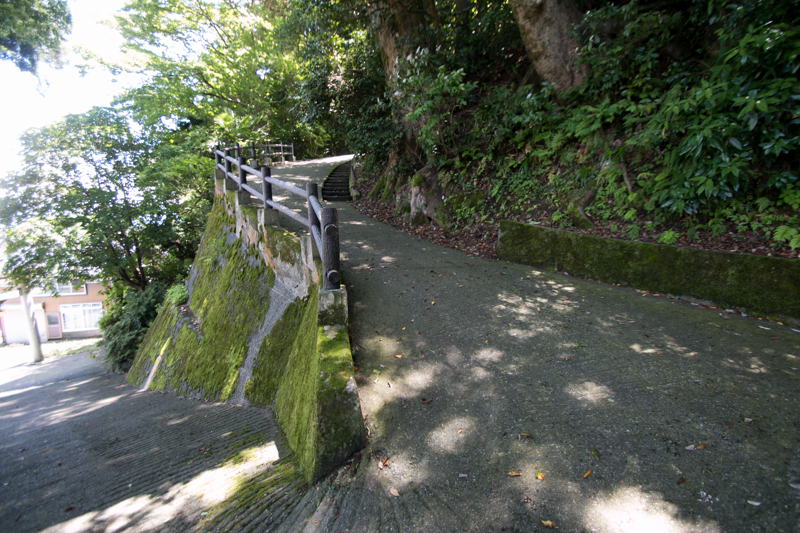 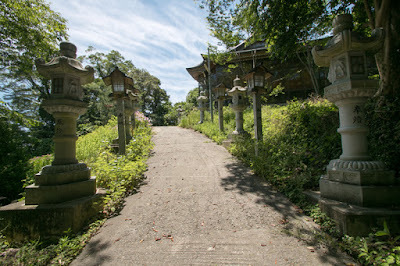 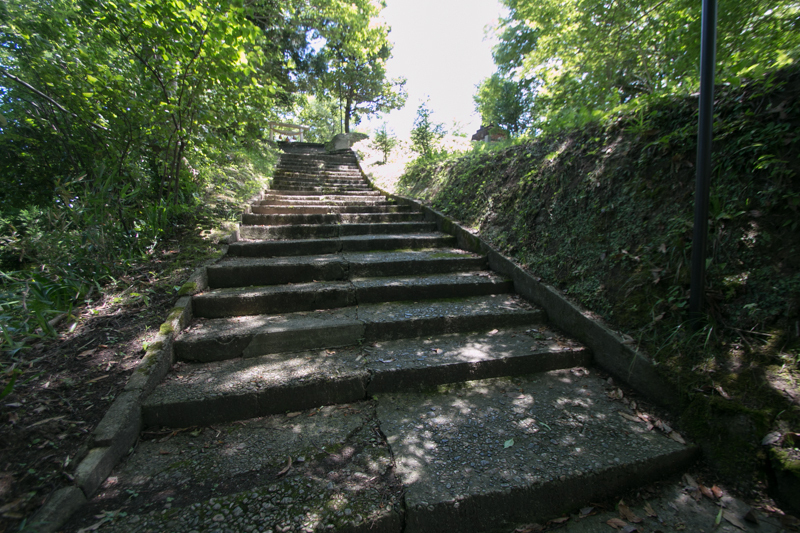 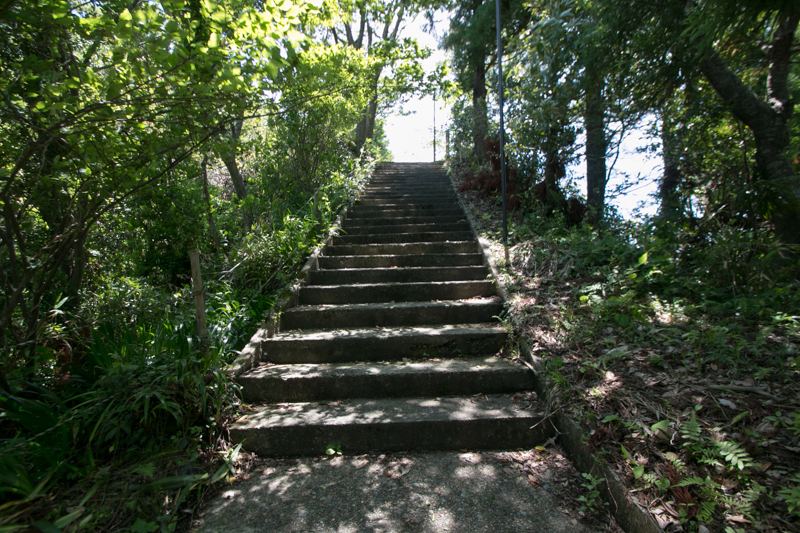 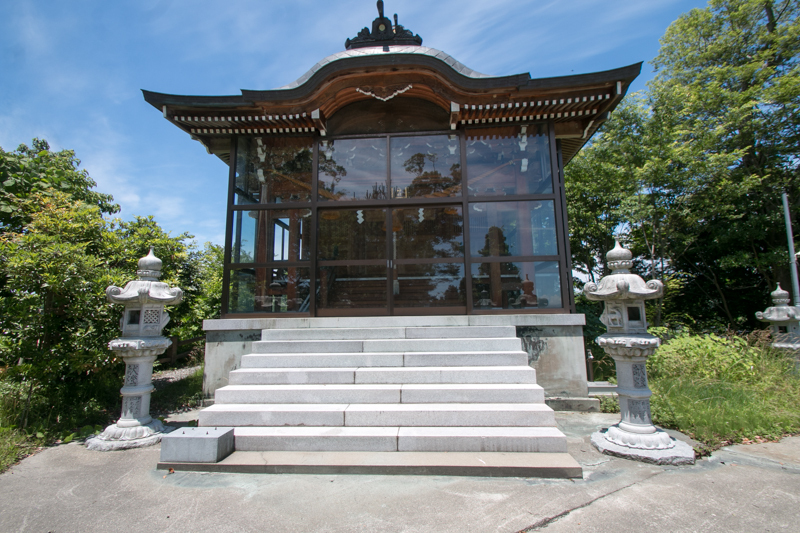 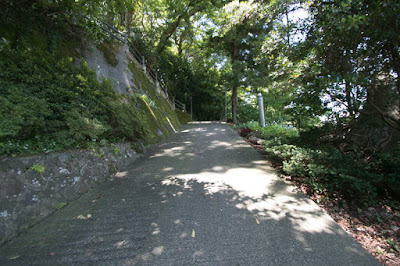 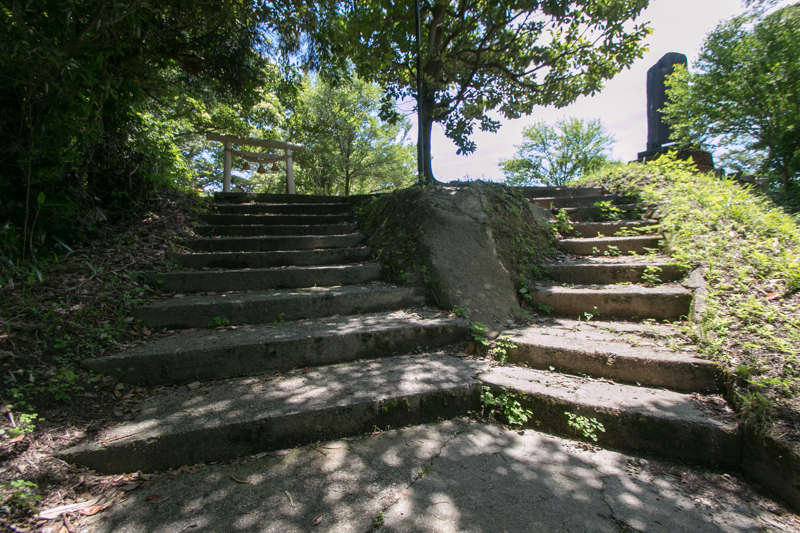 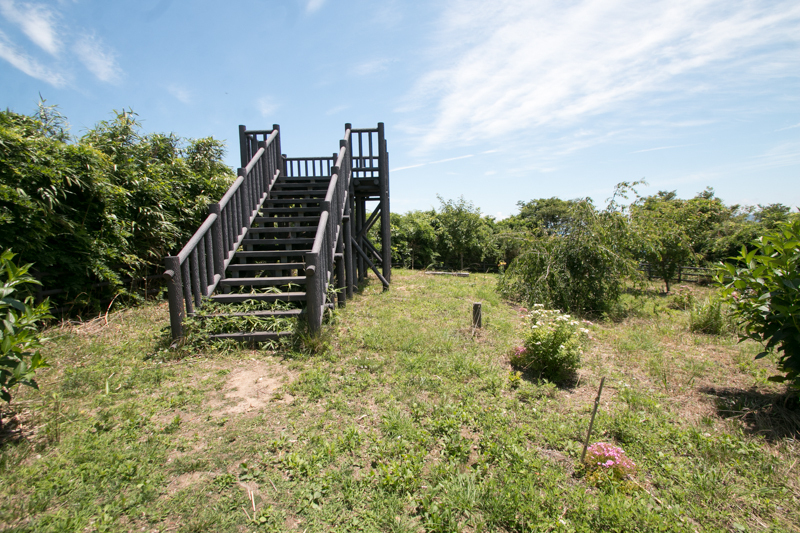 The precise year of building is unknown, but Ao castle is said to be built by Kikuchi clan, a local lord of this area. 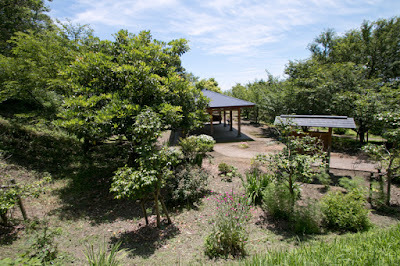 Kikuchi clan was a descendant of traditional clan in Higo province (Kumamoto prefecture), came to Ecchu province and at first served to Hatakeyama clan, the governor of Noto province (Noto peninsula). 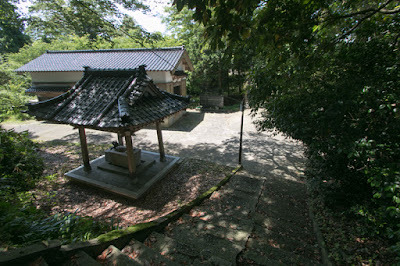 When Kenshin Uesugi (1530-1578), the warlord of Echigo province (Niigata prefecture) advanced to Ecchu province, Kikuchi clan turned to Uesugi clan. But later Uesugi clan lost their power and central ruler Nobunaga Oda (1534-1582) expanded to this area, then Kikuchi clan served to Oda clan. 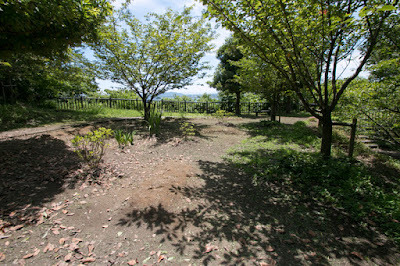 Kikuchi clan at first belonged to Narimasa Sasa (1536-1588), commander of Ecchu province at Toyama castle. But when Narimasa resisted against next ruler Hideyoshi Toyotomi (1537-1598) and his retainer Toshiie Maeda (1539-1599), Kikuchi clan supported Maeda clan. 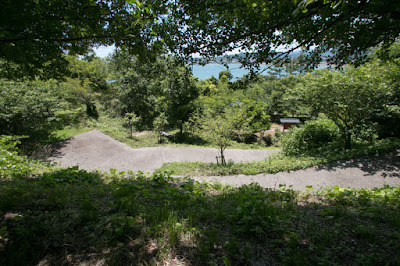 In response to this betrayal, in 1584, Narimasa ordered his retainer Ujiharu Jinbou (1528-1592) to subjugate Kikuchi clan. But Maeda clan sent their general Toshimasu Maeda (1533?-1605?) 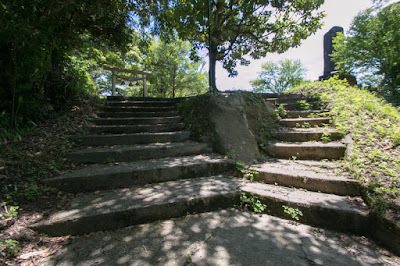 as a reinforcement, and Kikuchi clan stroke back Jinbou army and kept Ao castle. After the battle, Maeda clan placed Toshimasu as a commander of Ao castle. Toshimasu Maeda is currently known as his middle name Keijiro or Keiji, and very famous as he was treated as a hero in a novel and comic. 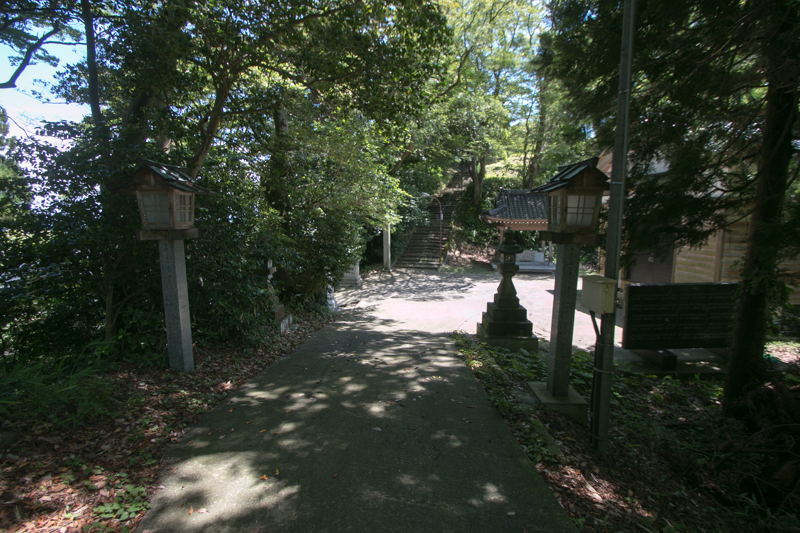 Although Toshimasu was a relative of Maeda clan and could promote without doing anything, but Toshimasu was a willful person then he left Maeda clan and became wanderer. 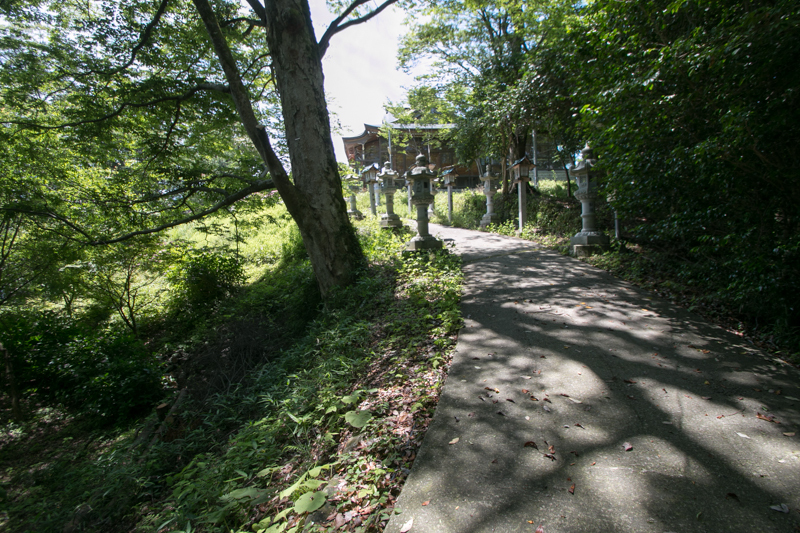 According to Jyozan Kidan, a collection about tales of lords and samurais of this era, Toshimasu was many eccentric behavior. For example, Toshimasu who decided to leave Maeda clan invited his master Toshiie Maeda to farewell tea party in winter season. At that time Toshimasu recommended Toshiie to enter the bath, but this was a trick and this bathtub was filled with cold water. Toshiie became furious and fired Toshimasu, and Toshimasu left Maeda clan and moved to Kyoto city with his horse named Matsukaze. Further, in Kyoto city, his good looking horse attracted people's eye. Every time people asked the owner of his horse, Toshimasu let his squire to perform foolish dance and sing that "this horse is held by the man with the one of red skirt, spiked iron helmet, cockscomba crest hat, that is Keiji Maeda". 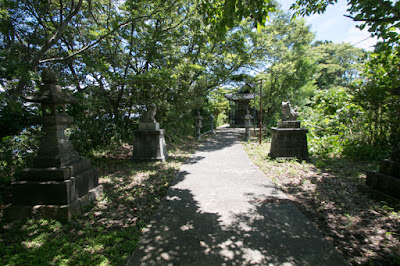 But Toshimasu was not only a willful person, but also intellectual and brave general. 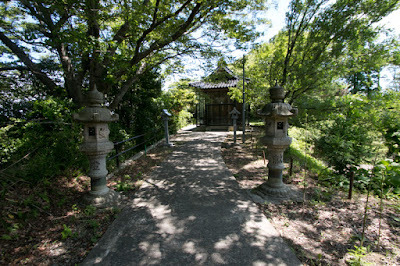 Toshimasu learned classic literature and Chinese poems, tea ceremony and Japanese traditional dance. 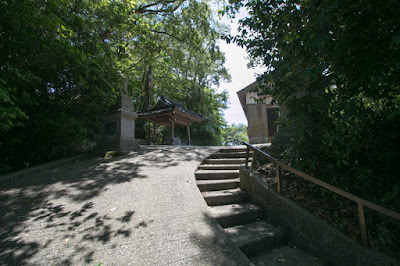 As Toshimasu was familiar to Kagekatsu Uesugi (1556-1623), the lord of Aizu region and his chanseller Kanetsugu Naoe (1560-1619), at the time of the battle of Sekigahara in 1600, Toshiie participated in Uesugi army lead by Kanetsugu which invaded the territory of Yoshiaki Mogami (1546-1614), the warlord of Yamagata castle. Kanetsugu and Toshimasu captured castles of Mogami clan and siege Hasedo castle (Yamagata prefecture), but at the same time Mitsunari Ishida (1560-1600), an ally of Kagekatsu, lost the decisive battle at Sekigahara against Ieyasu Tokugawa (1543-1616). 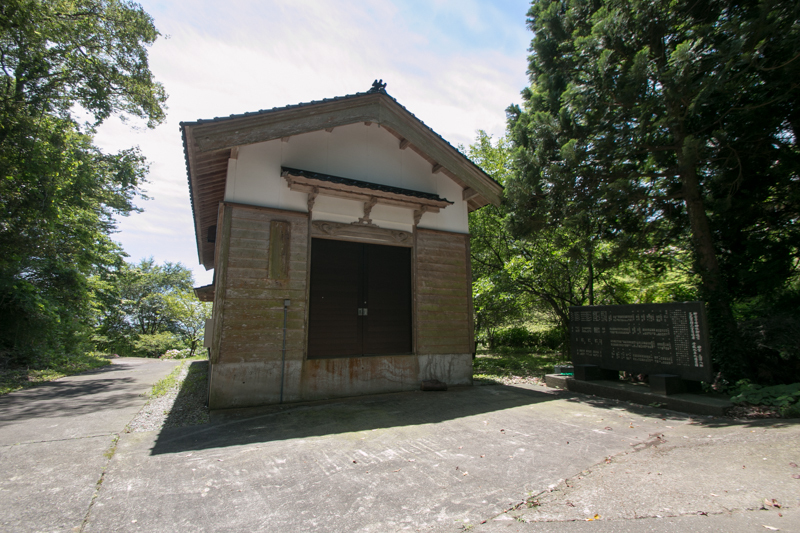 As Ieyasu who seized hegemony was expected to attack Aizu area, Uesugi army had to cancel the siege and retreat to Aizu region. 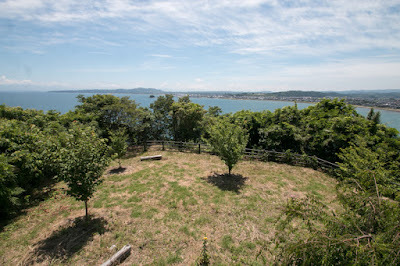 Utilizing this opportunity Mogami army fiercely chased retreating Uesugi army and Kanetsugu fell into a tough situation. 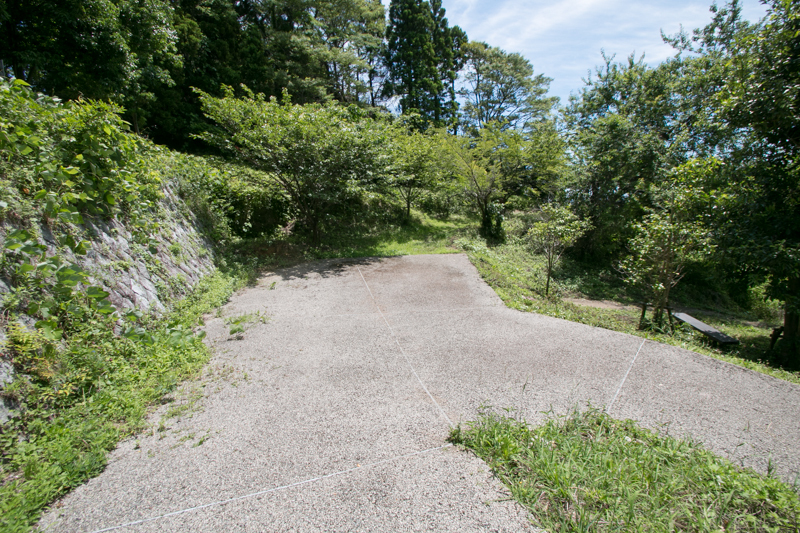 But Toshimasu charged into chasing Mogami army with colleagues and knocked it down, thus Uesugi army could leave the battlefield and return. After the battle Toshimasu lived a quiet life and died in peace. 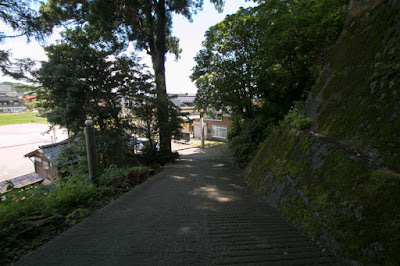 After the leave of Toshiie Maeda clan kept Ao castle and expanded it. Main areas of the castle spread over the ridge of 200 meter length, and central area is located at the inner and highest part of the hill. Below the ridge there are several large and well shaped terraces, which might be built in later period. 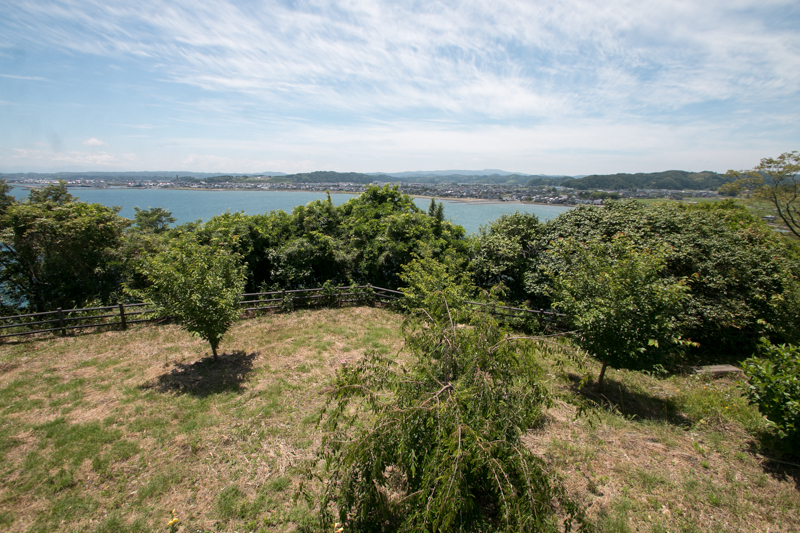 The backside of the castle was guarded by steep cliff and sea, and outer barrier and castle town existed at the front side of the castle. 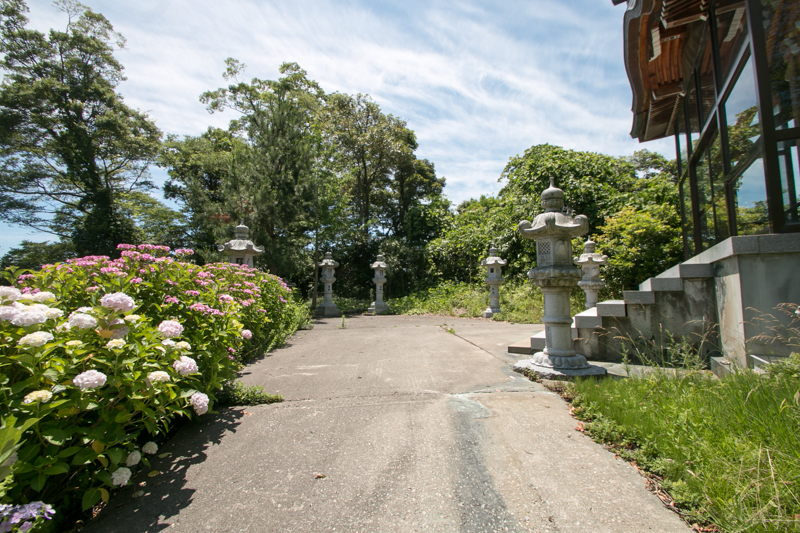 Maeda clan kept Ao castle by the beginning of 17th century, but finally Ao castle was abolished then. Today all building was lost but the shape of the castle well remain on the hill. As Ao castle is located at the opposite side of Toyamawan gulf, from castle site beautiful landscape of Toyamawan gulf, Takaoka plain and Tateyama mountains is seen. But this beautiful but quiet view from the castle might be too boring for willful but active commander of the castle.